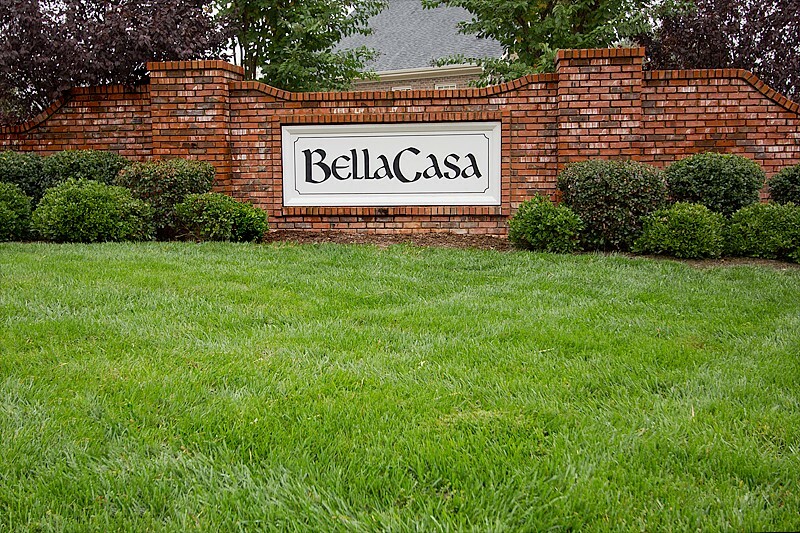 Located in the heart of Apex (voted #1 best place to live by Money Magazine) Bella Casa is calling you home. Full of custom-built homes for sale, this neighborhood provides community while also being just minutes from downtown Apex and Jordan Lake... you'll never be short of things to do! And it's just a short drive from RTP (Research Triangle Park), Cary Medical Center, and downtown Raleigh offering the small town living while being close to all The Triangle has to offer.